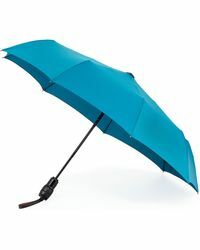 Established in 2005, New York-based company Davek offers exceptionally weatherproof umbrellas that are fashionable and functional: AKA your secret weapon. 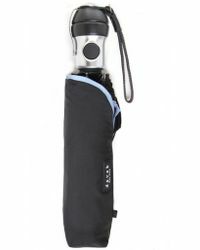 Gone are the days of getting caught short in a shower or having your umbrella unceremoniously turned inside out by even the slightest breath of wind. 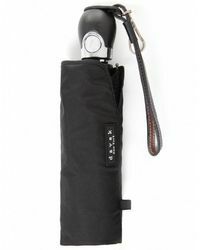 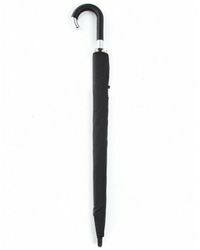 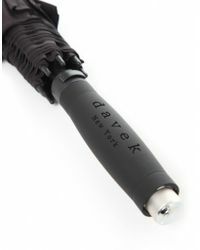 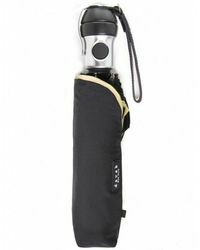 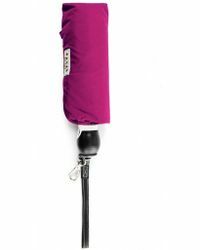 The range of Davek umbrellas offers protection for all occasions with travel, sports, dress and everyday use. 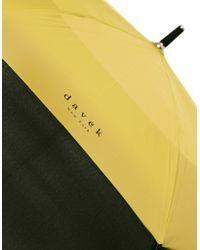 Built to endure even gale-force winds, you can count of Davek to keep you covered.